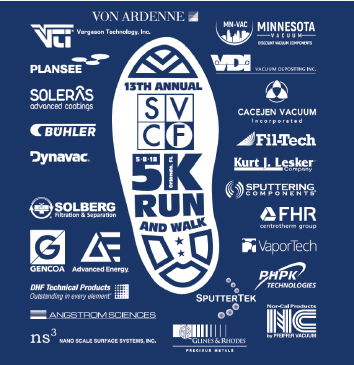 Each year during the SVC TechCon, the Foundation organizes a 5k run/walk to raise funds to benefit the College and Technical Scholarship Funds. Please consider sponsoring this event for a great cause. This will be the 14th year for the event and we hope it’s the best yet! NEW THIS YEAR! – Medals for top 3 finishers and due to popular demand – event timing! Sign up for a rewarding experience and make a great start to your day! $30/person, sign up when you register for the TechCon or sign up here! Have a company? Corporate sponsorship opportunities are now available for the 14th Annual 5k Walk/Run. Add your logo to the back of the official 5k race technical t-shirt. Your company logo will be seen by both race participants and spectators. Register today! Sponsorship registration is easy! Meet at Long Beach Convention Center. Bib pick-up at registration or on event morning from 5:30-5:50am, everyone will walk together to the start.